2. 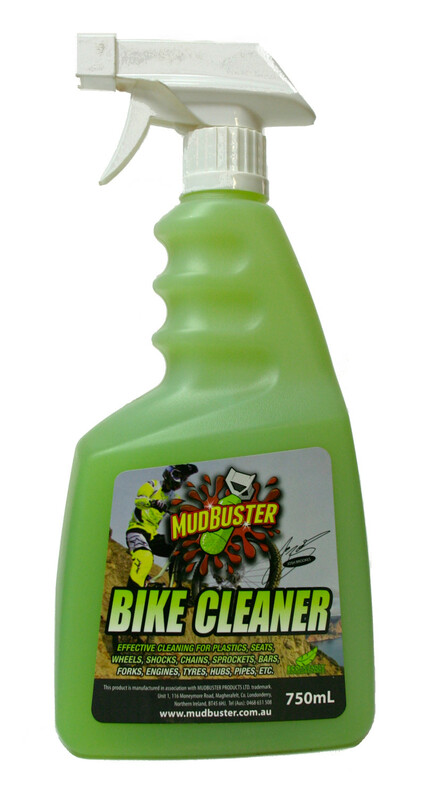 Whilst still wet, spray your bike with Mudbuster Bike Cleaner paying particular attention to stubborn areas. 3. Wait for 1 – 2 minutes, it will activate with air and water. For all types of bicycle. 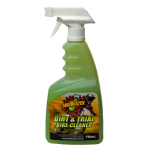 It can also be used as a spay and wipe.